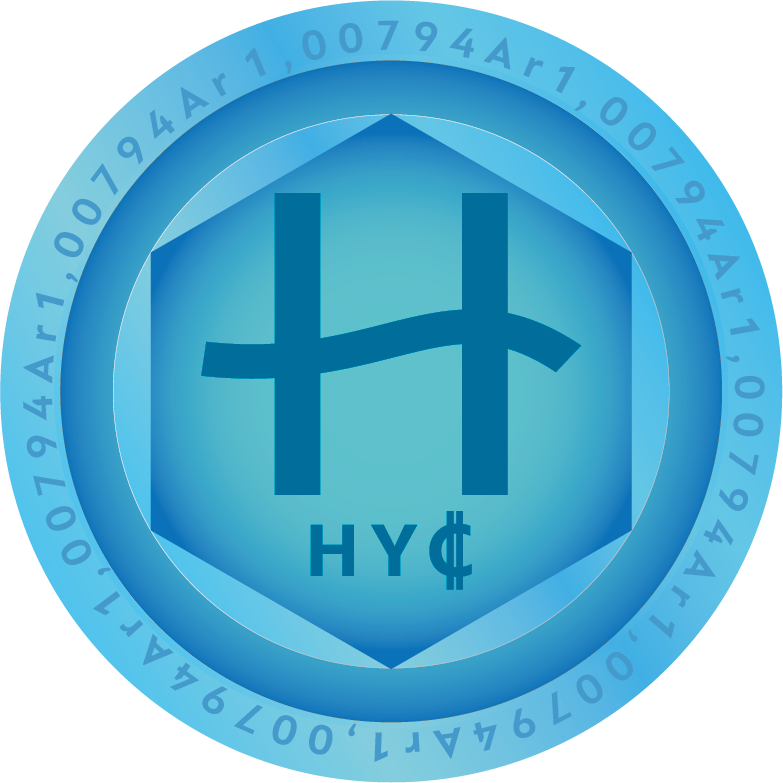 In week 5 you can earn 11% Bonus on every purchase of HydroCoin HYC. 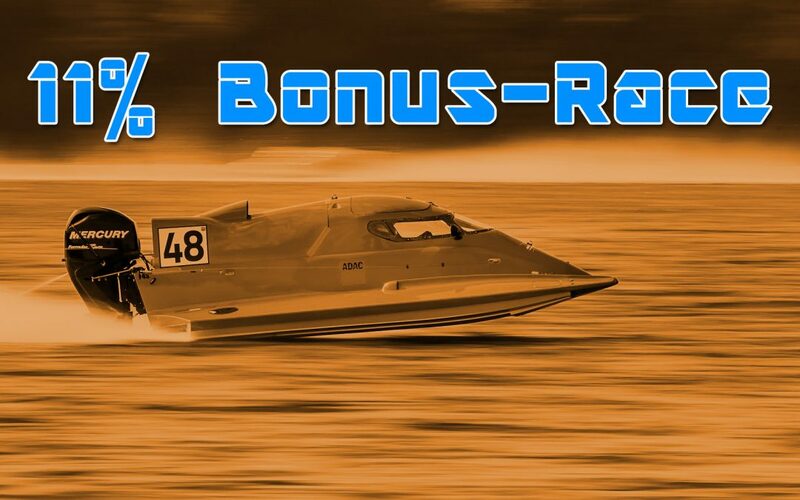 The minimum purchase to qualify for this bonus is now 150 HYC. This project looks promising. We hope for the success of the group and the community that supports this project, and we hope that it will last for a long time. Good luck to the project! I advise everyone to join this great project!